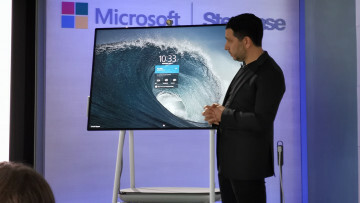 In October 2014, Microsoft promised that cloud storage limits would become a thing of the past, saying that Office 365 subscribers would get unlimited OneDrive storage. Some users saw an increase to 10TB - from the already-offered 1TB - and some got unlimited storage. The company announced that it would be breaking that promise a year later, citing the fact that some users had abused the policy by using their unlimited storage for unlimited storage. 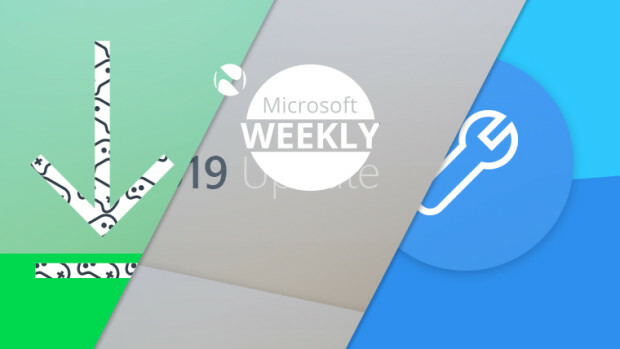 Microsoft said that it would be over a year before users saw the changes implemented, and that time has been up for a few months now. March 1 is the date that you'll be chopped down to 1TB if you saw one of the above-mentioned storage increases; luckily, Neowin is here with some tips to help ease you through the transition. The first thing that you're going to have to do is find more storage for yourself. 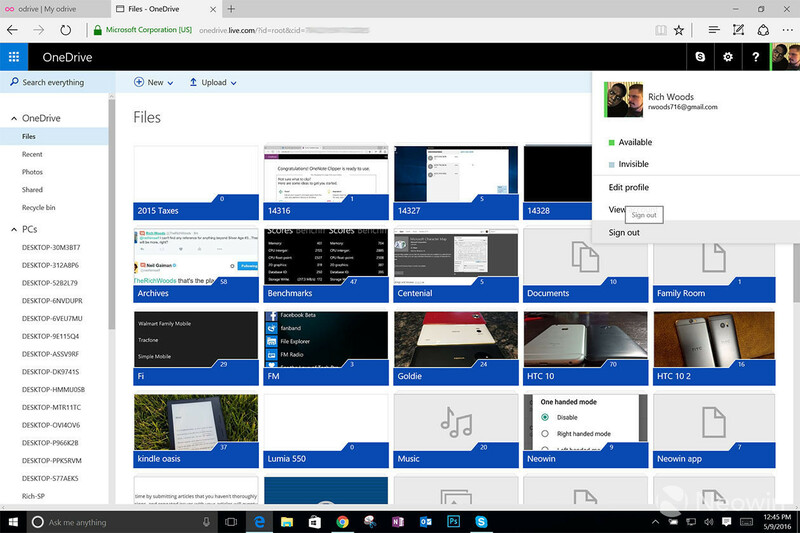 If you've got more than 1TB of files in your OneDrive and nowhere else to put it, there's no workaround for that. 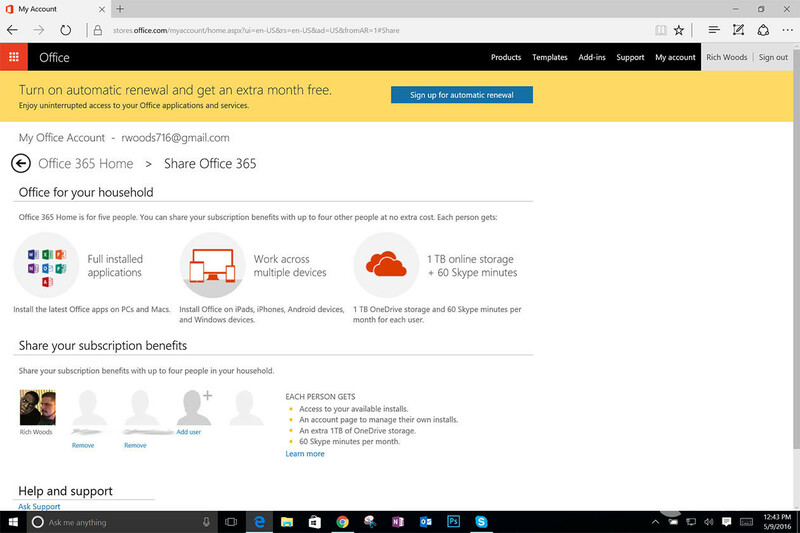 The good news is that if you're an Office 365 Home subscriber, you've already got 5TB, assuming that you're the only one that uses it. The primary account holder gets 1TB, but you can share that with up to four other accounts. If you've got two friends hooked up to your subscription, no worries; you've still got 3TB for yourself. The first thing you'll need to do is create some new Microsoft accounts for yourself, one for each additional terabyte that you want. Personally, I use this method by storing rarely used files as a backup in a secondary account, and keeping my more frequently accessed files in my primary account. 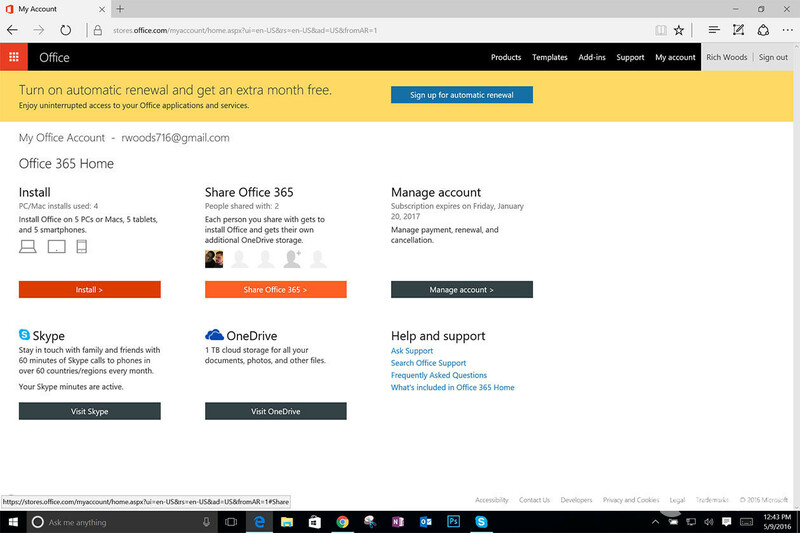 Log into your Office 365 account. 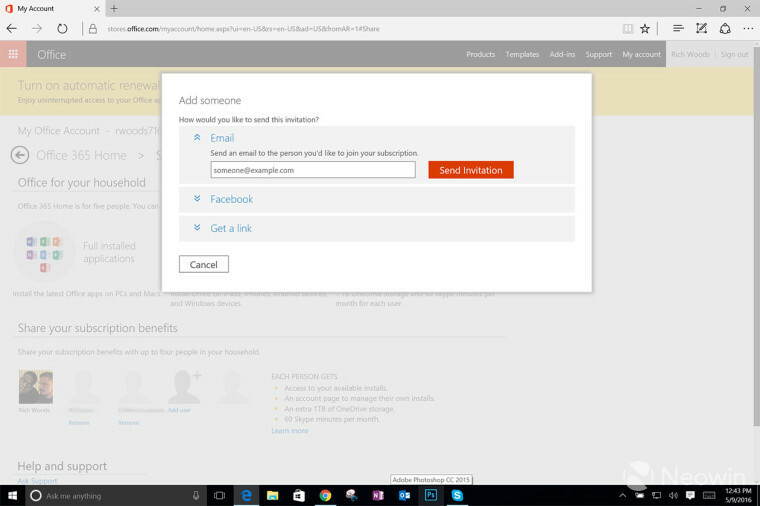 Enter the email address for the Microsoft account that you created and click "Send Invitation". Check the email that you sent the invitation to and accept it. 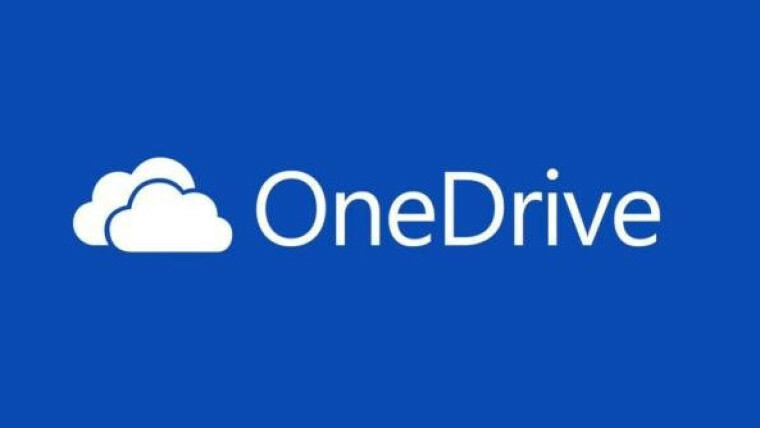 Your new account now has 1 TB of OneDrive storage. Repeat until you have the desired amount of total OneDrive storage. OneDrive isn't the only cloud storage game in town, and Amazon offers an unlimited tier for $59.99 per year, and you'll even get a three month trial period (which is also the amount of time that Microsoft will give you before it locks down your account). If separate OneDrive accounts doesn't suit your needs, or you need more than 5TB, Amazon might be your best option. I want to reiterate that it might be a good idea to have one account for all of your most frequently accessed files, and then one for archived data that you won't need instant access to. 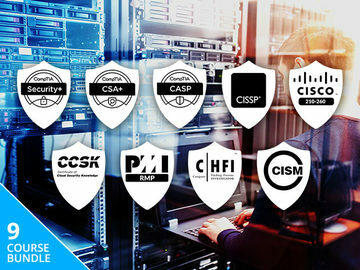 There are a number of third-party solutions that you can use to combine various cloud storage accounts. 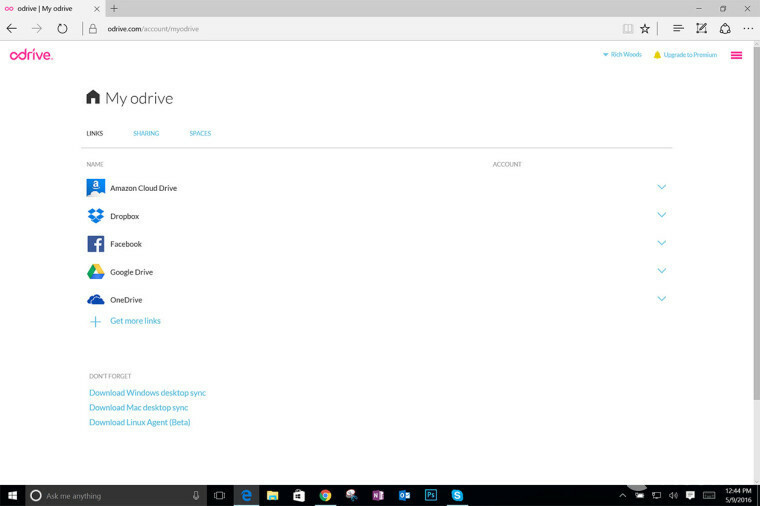 This guide will focus on odrive, as that's the one that I've used the most, and it's worked well for me. odrive is free, but there is a premium tier for $8.25 per month. You can download it and find out more here. 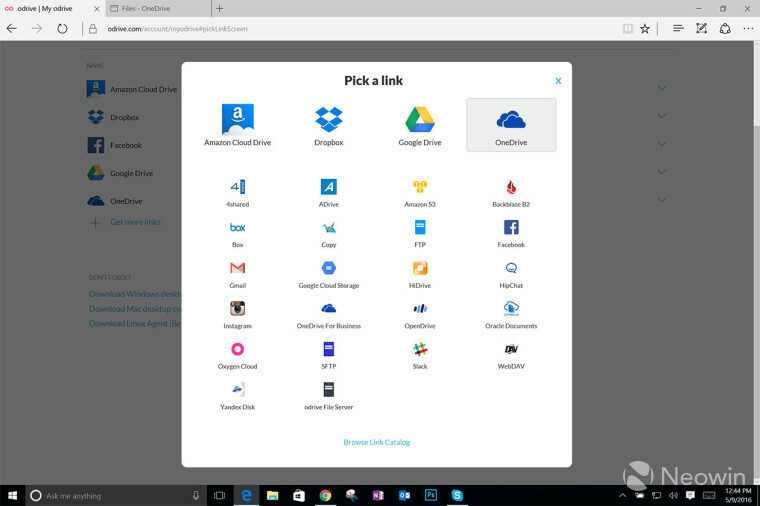 The service will allow you to add accounts from OneDrive, Dropbox, Amazon Cloud Drive, Google Drive, Box, Facebook, and more. 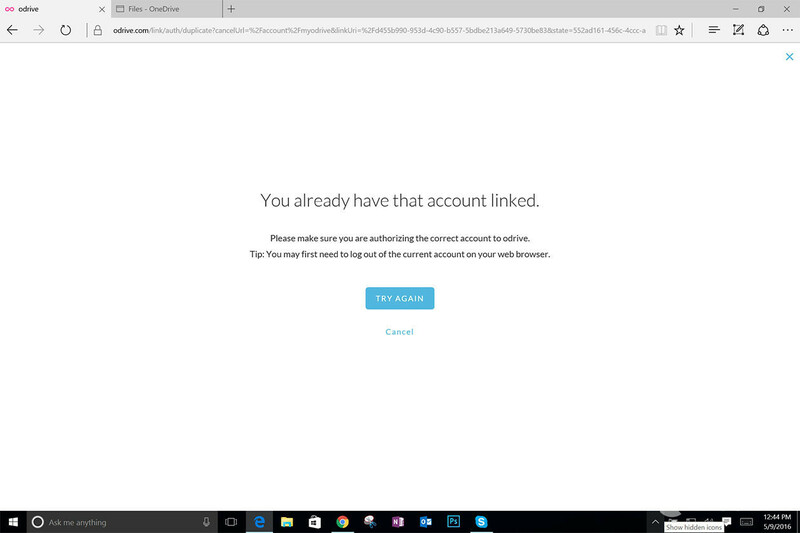 You can also add more than one of the same kind of account, so this is where you'll link together all of those Microsoft accounts that I made you create earlier. It's worth noting at this point that you can't simply click "Get more links" to add another OneDrive account; otherwise, you'll end up with a message saying that you've already added the account. Next, open a new tab in your browser, navigate to OneDrive.com, and sign out. Sign back in with the Microsoft account that you want to add. Back in odrive, click "Get more links" and choose OneDrive. It automatically signs you in through the account that you're currently signed in with. Accept the permissions and you should now have something like this. Repeat steps as necessary to add the accounts that you want. 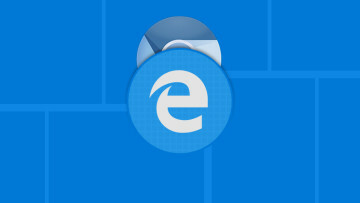 Next, download the sync client for whichever platform you're using. Open and install it. You'll be taken to a browser window to sign into your odrive account. Do it and click Next until you're done. 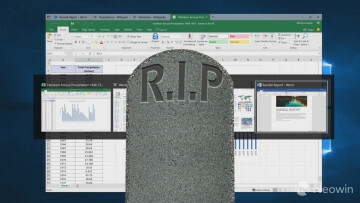 While the deadline for Microsoft to cut down users' storage limits is fast approaching, it's important to remember that you do have some options. If you're still over 1TB after March 1, you'll only be able to perform actions that will lower the amount that you have stored, and after three months of that, you'll be locked out of your account. You can find the details of what happens to your account if you're over your limit after the cutoff date here. 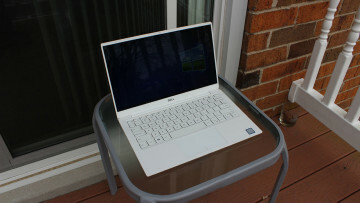 Hopefully, these tips will help you to get over the hump that Microsoft is forcing many of us to get over. Perhaps, one day in the future, the company will allow us to divide the 5TB from an Office 365 Home account however we see fit, rather than a standard 1TB for each user. Editor's note: Part of this guide was originally published in May as part of an article about working around OneDrive storage limits and the lack of placeholders.